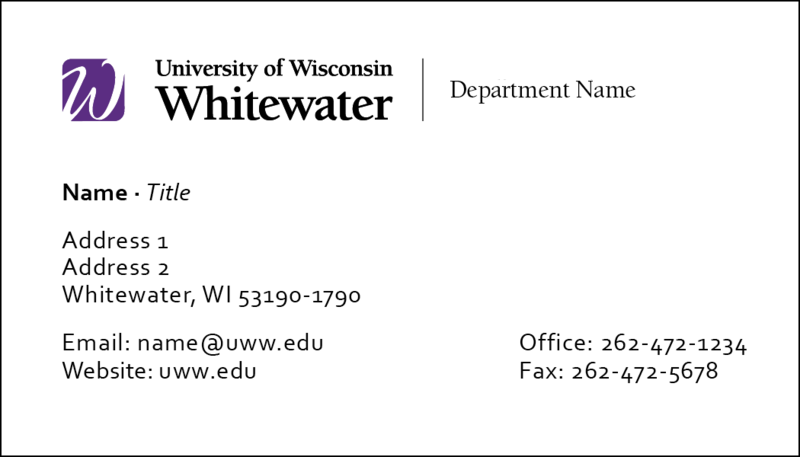 If you would like to order new business cards, please complete the faculty/staff business card request form. If you have any questions about the request form, please contact Nadia Bidwell in University Marketing and Communications at bidwelln@uww.edu. Minimum quantity of 100. Please order in even numbers. 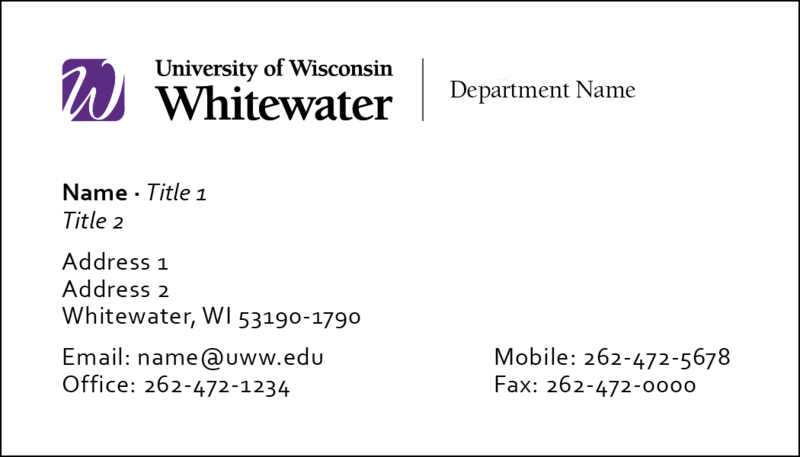 If you have any questions about the printing or delivery of cards, please contact Printing Services at copyservices@uww.edu. Please log out of any personal Google accounts before selecting the business card request link. 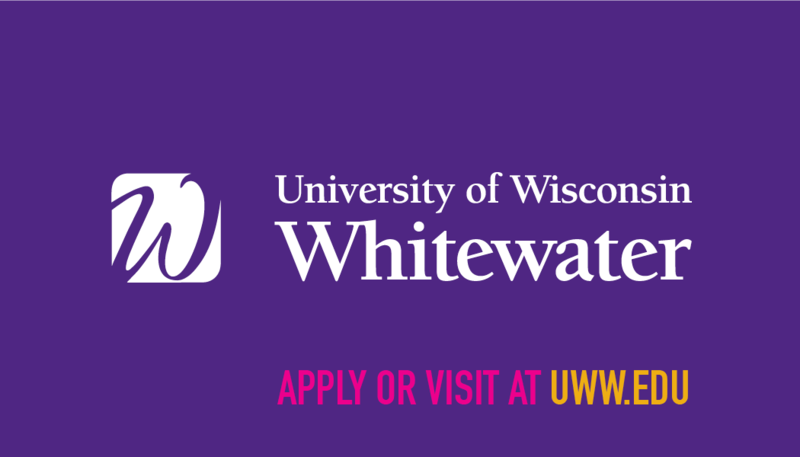 You will be redirected to a UW-Whitewater login page.